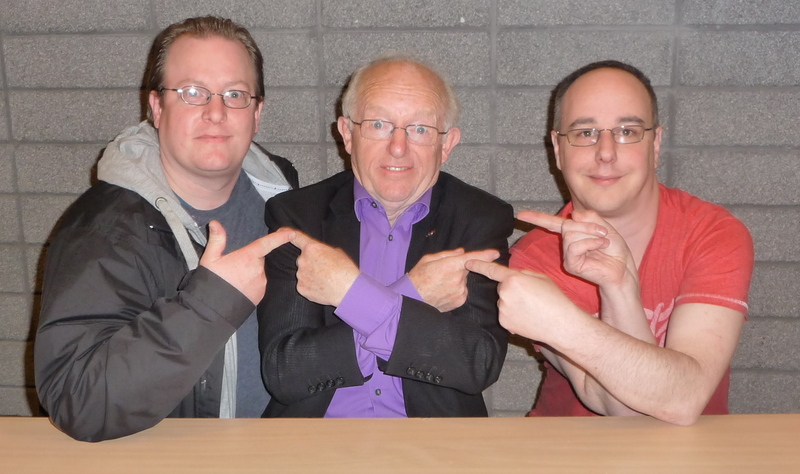 Nick, Paul And Rob – Middleton Arena. 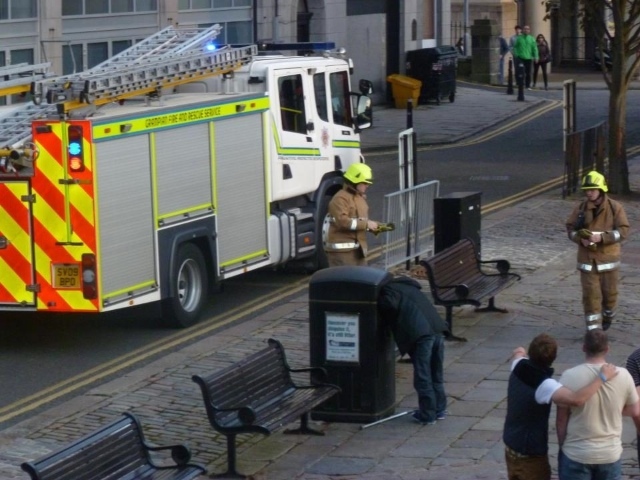 “Man gets stuck in a bin” aka “No title needed”. 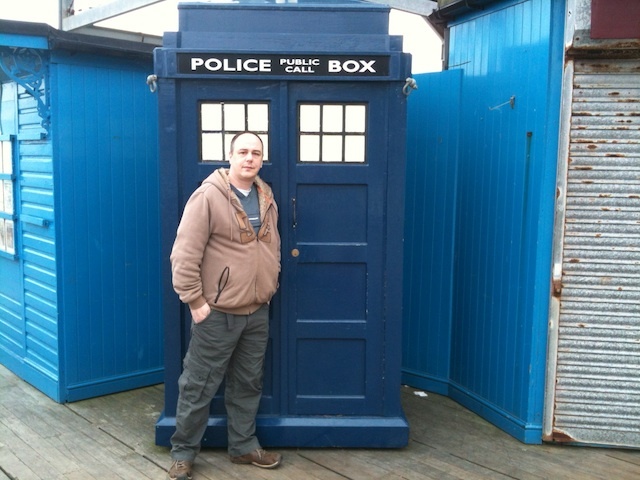 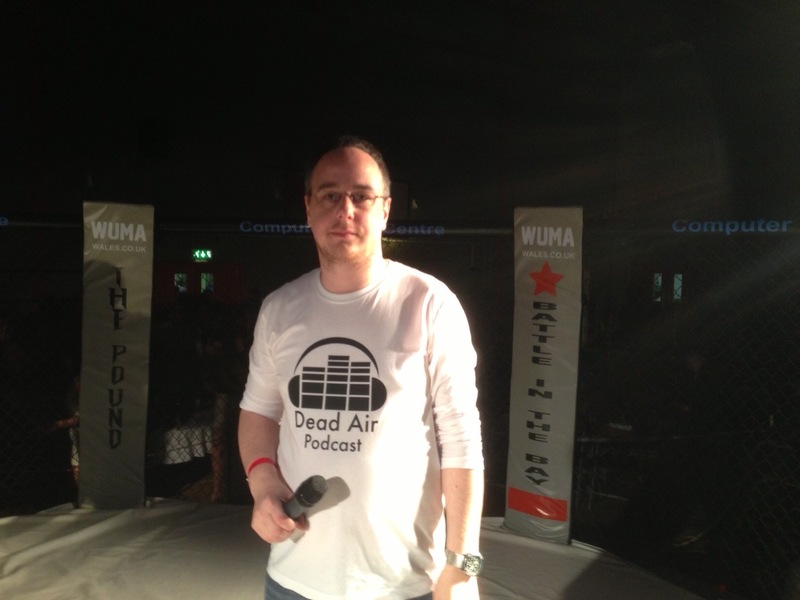 Rob has finally found a box to store his time machine in. 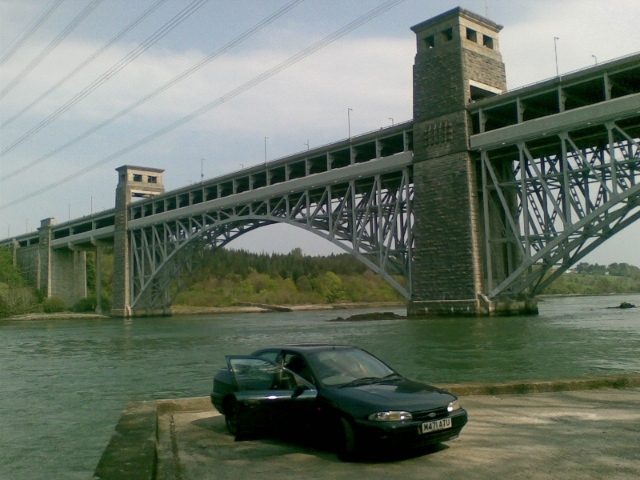 Nick’s old Ford Mondeo with Britannia Bridge in the background. 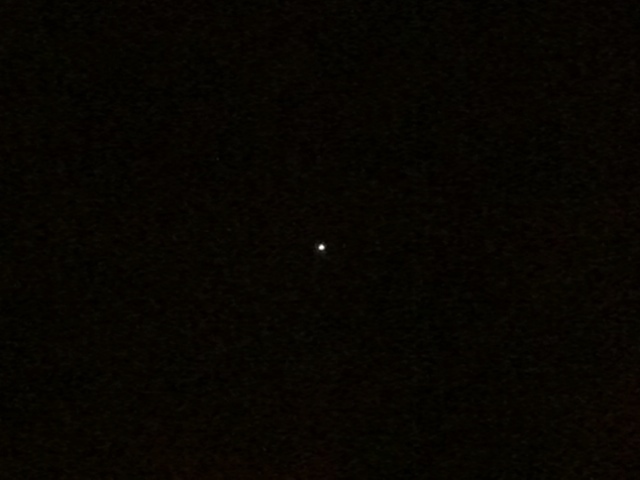 The International Space Station flies past the Earth. 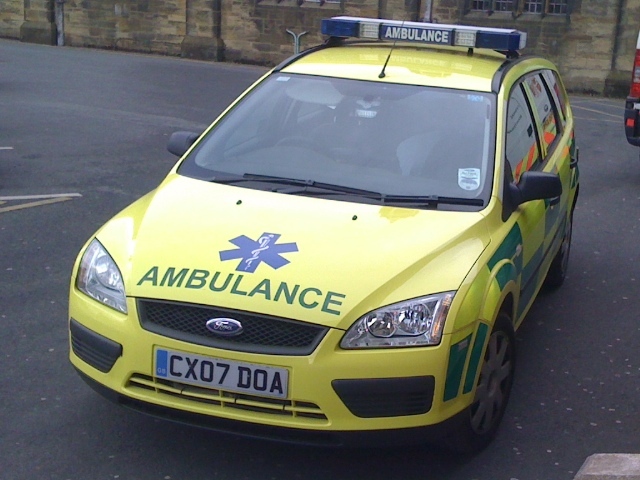 How much confidence are you going to have in an ambulance if it says “Dead On Arrival” on it? 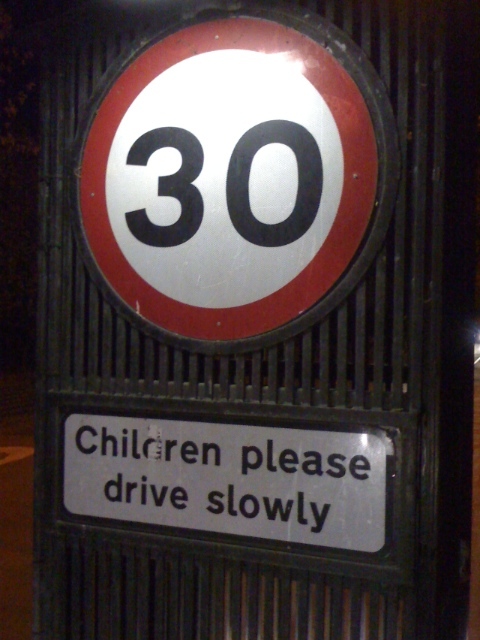 Thanks to a lack of punctuation, this looks like an instruction directed at children. 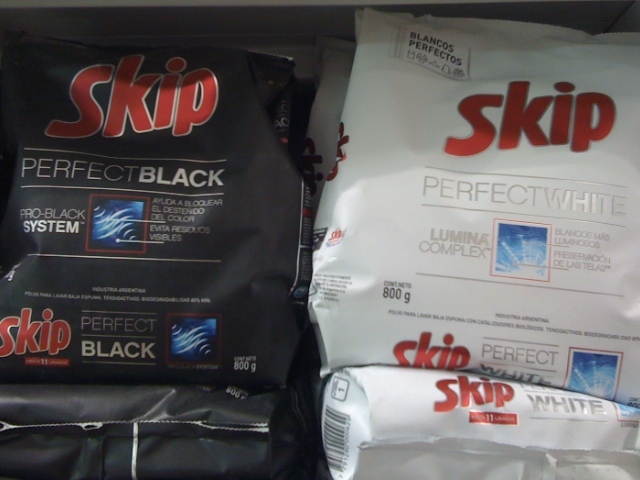 On the supermarket shelf, black and white stand together – in a perfect world?